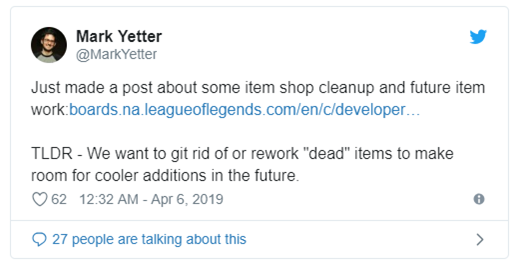 Riot Games has unveiled a plan to remove “dead” equipment from the justice arena to “remove unnecessary clutter, making it easier for stores to easily access information, giving way to new updates “. 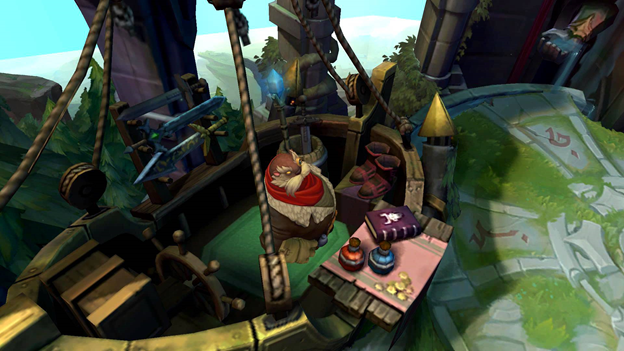 Mark “Scruffy” Yette, Riot’s chief designer. He said Riot is planning to remove inappropriate equipment. 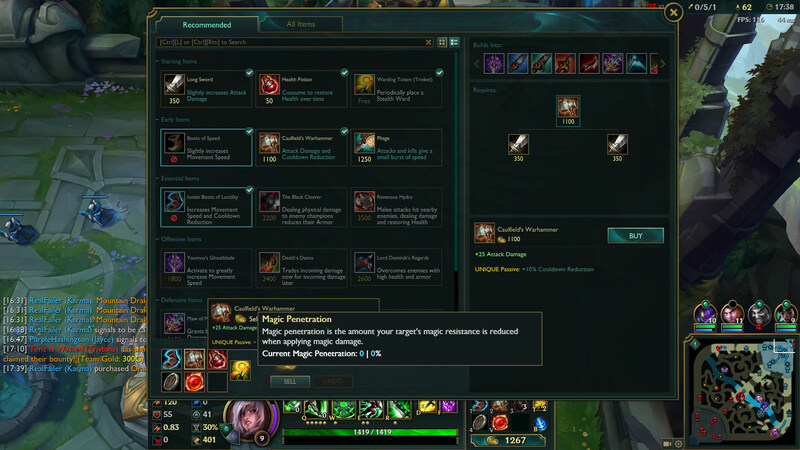 Riot will also eliminate similar equipment or have too low utilization rates, such as Ohmwrecker Puppet. Removing these equipment from the store will make finding equipment a lot easier, along with “wide room” for the landing of new equipment. Scruffy also lists the types of equipment Riot is looking to add to the game. For example, he said that the team is looking for ways to develop some equipment and add more options to getting more diversified. 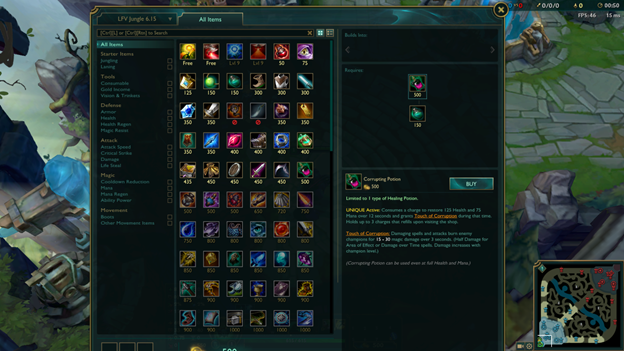 In terms of timelines and how Riot will replace these items, Scruffy says that Riot will remove old items and launch new items or remake them at the same time. Over time, the store interface will become easy to use and meet the needs of players.